Insensitive and reliable. 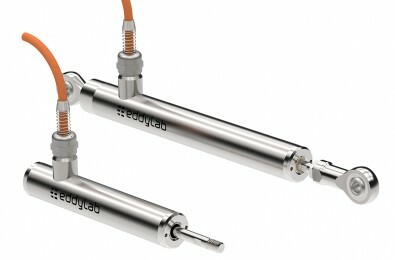 LVDT displacement transducers from eddylab GmbH are inductive full bridges that work virtually wear-free. 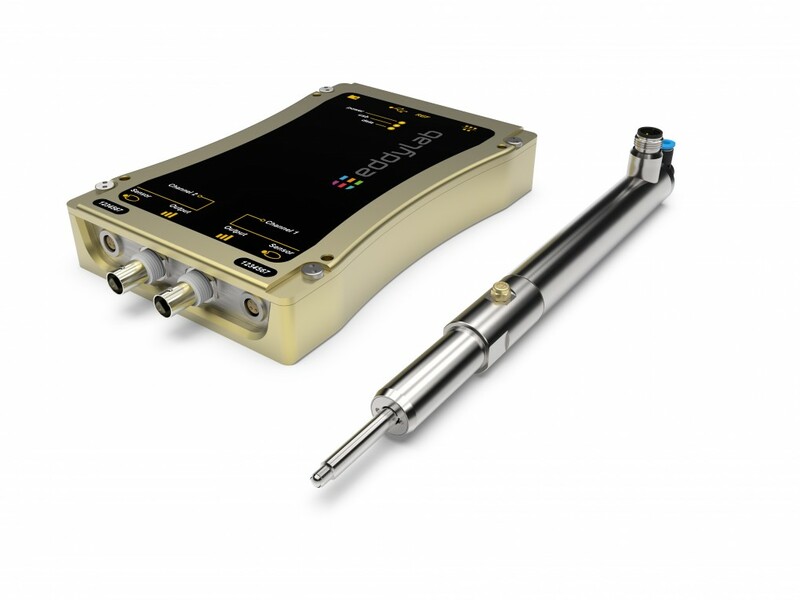 The differential measuring principle of our LVDTs ensures minimum temperature effects on the results of the measurements. Therefore the system is insusceptible to electromagnetic external interference. 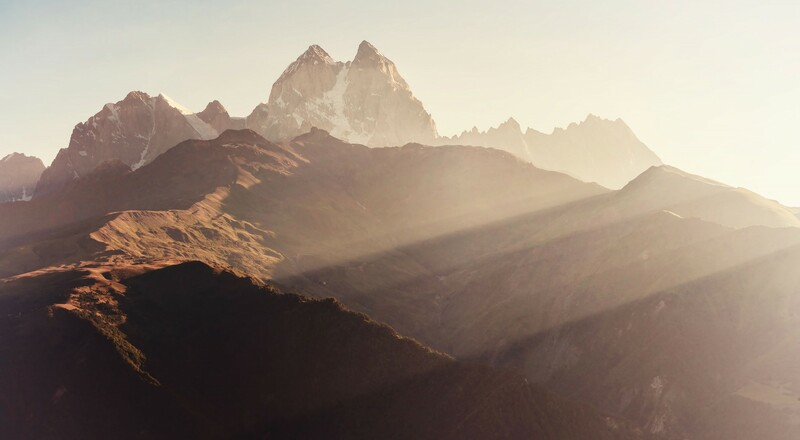 Characterized by exceptional ruggedness. The LVDTs are characterized by their exceptional ruggedness and reliability under harsh conditions, despite their high resolution and repeat accuracy. 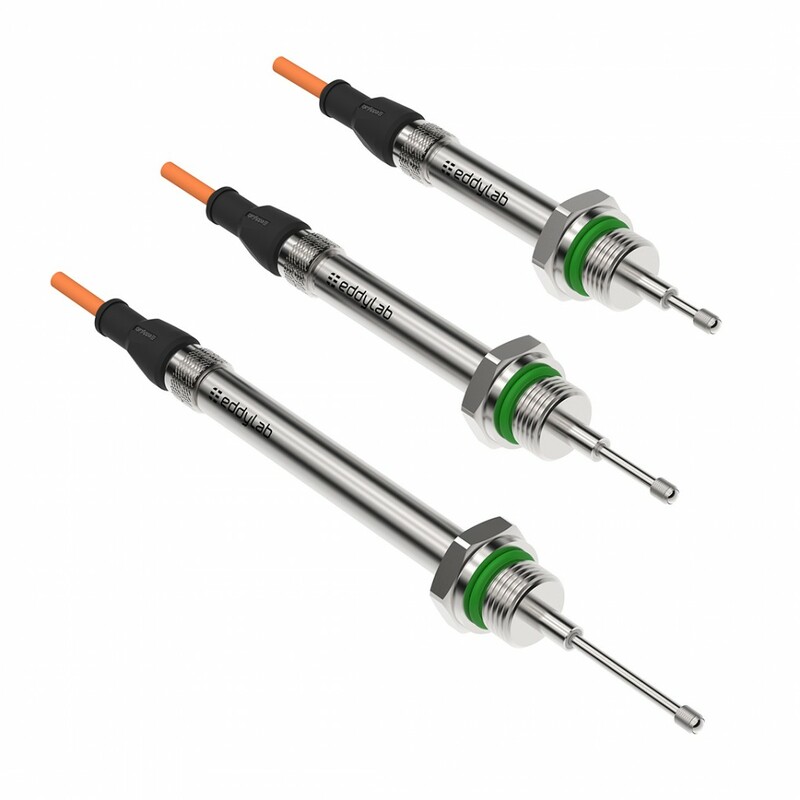 Even demanding operating conditions as high temperature areas (up to 200° C), high pressures (up to 400 bar) or heavy vibration loads pose no problem for the LVDT sensors. High protection classes and high quality housing like stainless steel and titanium ensure an application under water. 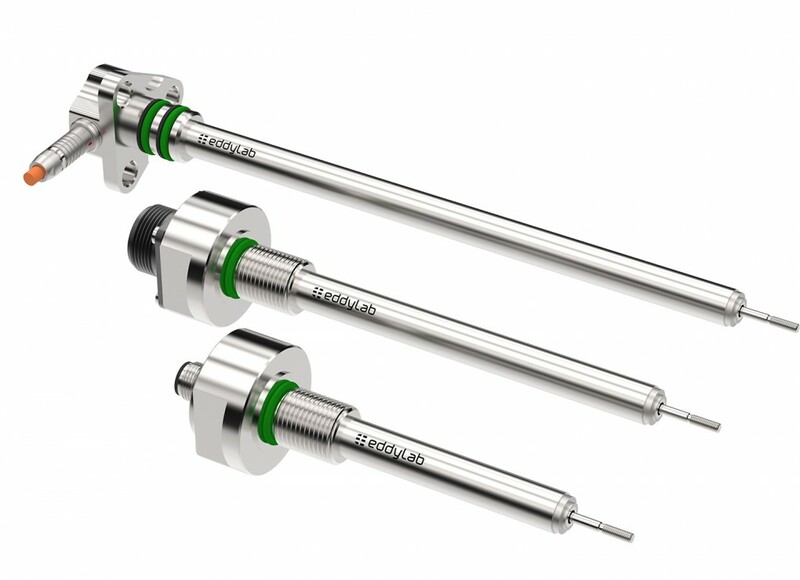 The LVDTs are also built to withstand contact with aggressive chemical products, which are used for cleaning and disinfection in pharmaceutical, medical and food industry applications. 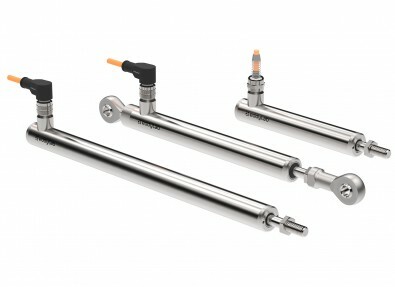 The pressurized hydraulic versions are designed for installation in hydraulic and pneumatic cylinders or servo valves. The perfect solution for all requirements. eddylab GmbH offers LVDT sensors with a measuring range from ± 1 mm (2 mm) up to ± 300 mm (600 mm). 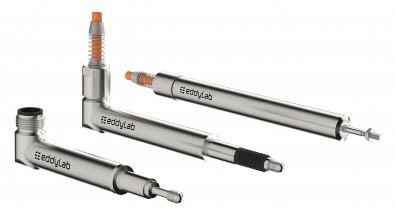 The eddylab product range comprises six different series. 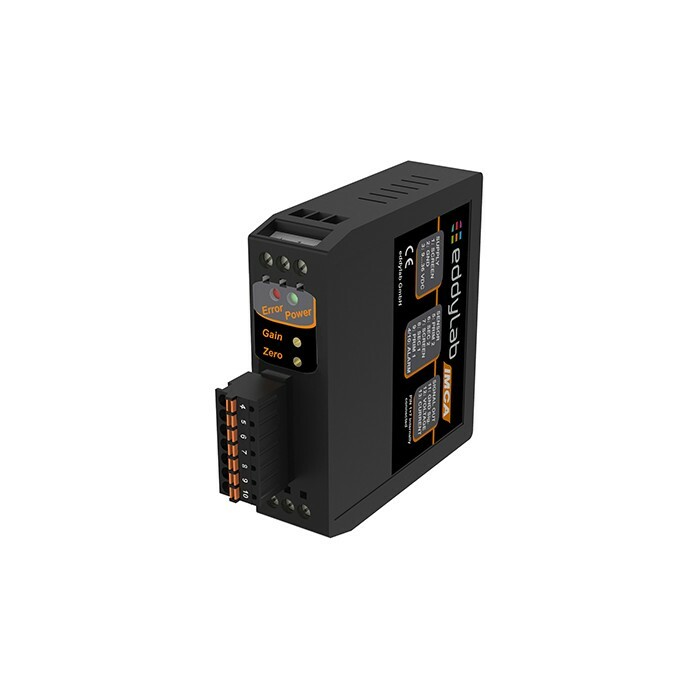 That ensures to have a suitable measuring system for every application. 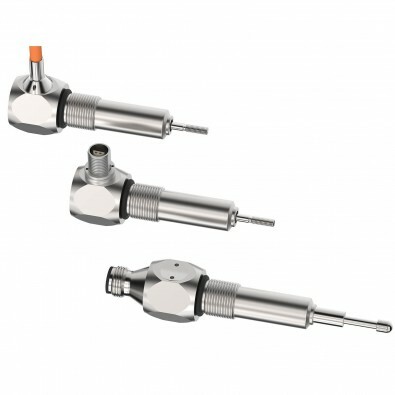 Ultra-robust construction, features a complete stainless steel housing with a diameter of 20 mm and 8 mm pushrod. Ultra robust LVDT series with spring loaded and air actuated versions. Measurement ranges up to 300 mm. Designed for integration into hydraulic and pneumatic cylinders or servo valves. Pressure resistant up to 150 bar. Designed for integration into hydraulic and pneumatic cylinders or servo valves. 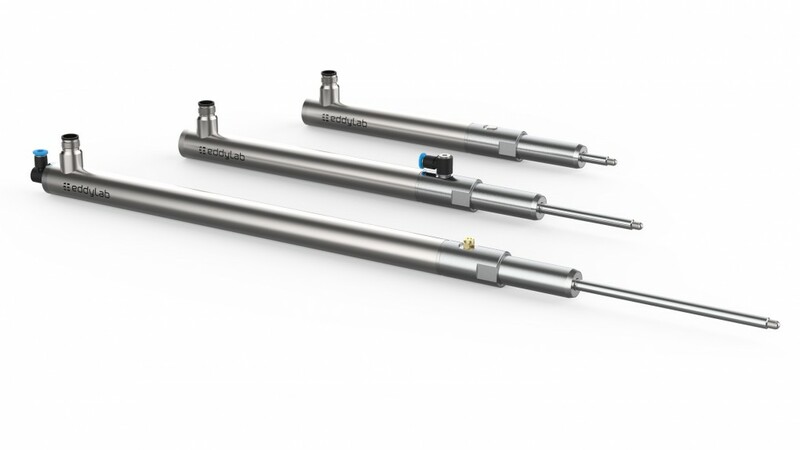 Pressure resistant up to 400 bar.